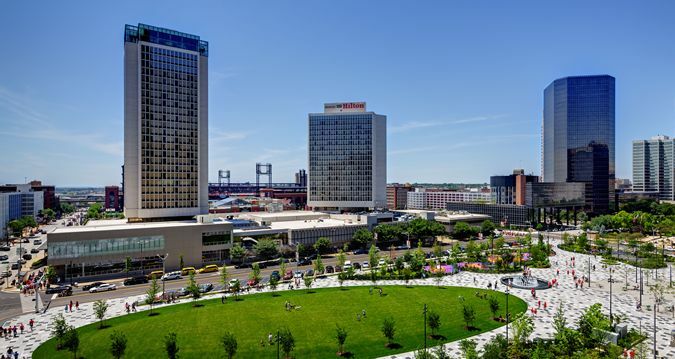 Welcome to the United Methodist Ecumenical and Interreligious Training Network (UMEIT) National Workshop/UMEIT Network Registration page for our 2018 Workshop in downtown, St. Louis, MO. This online registration form will simultaneously register you for both the National Workshop and UMEIT Network portions of the workshop. After your PayPal payment is submitted, click on the option to return to the NWCU website and you will be directed to information about NWCU rates at the St. Louis Hilton, 1 S. Broadway in downtown St. Louis, MO. Group available until 11 March. Hotel reservations are being provided by the St. Louis Hilton @ The Ballpark. 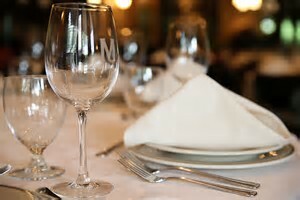 Reservations can be made by phone, 314-421-1776. Please mention 2019 NWCU Annual Conference to receive the group rate of $ 165.00 (does not include tax). Reservations can also be made on-line by visiting St. Louis Hilton at the Ballpark, 1 S. Broadway, St. Louis, MO. Group rates available until 11 March.